One of the Gas Centre Limited’s major product lines is bathroom suites. 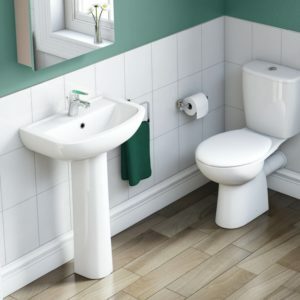 We choose the UK’s best manufacturers so that we can offer our customers innovative designs, functionality and quality. 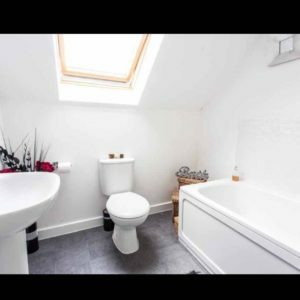 Choosing a bathroom from us is easy. Simply visit our showroom at Shirley near Solihull and one of our trained staff will talk you through our product range and advise and plan the best bathroom option for your needs.